I must say it is one of the ugliest rims ever designed. 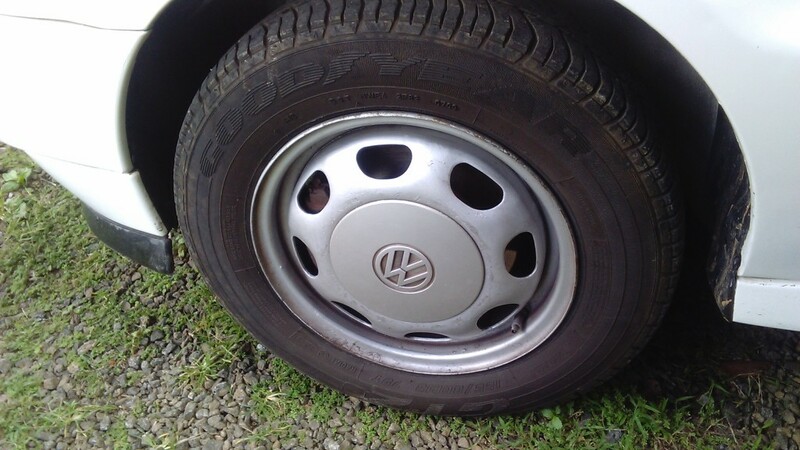 No money to put alloy wheels for now :(. 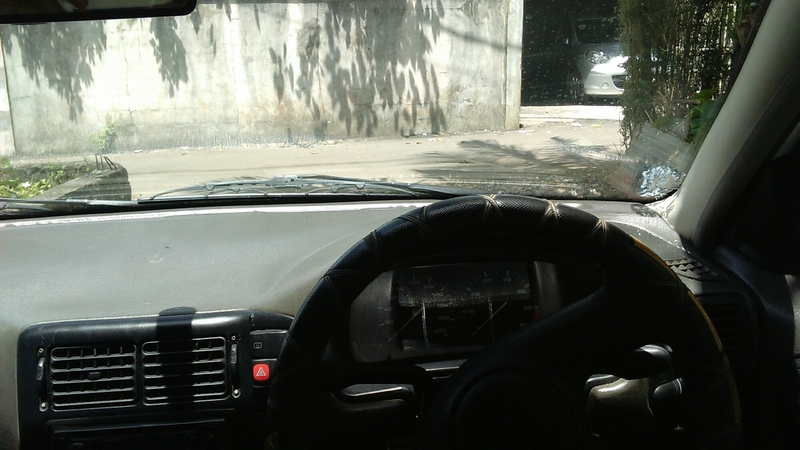 But once the car is moving, the steering wheel is responsive and smooth like butter. No vibrations whatsoever. The height can also be adjusted which is a plus. 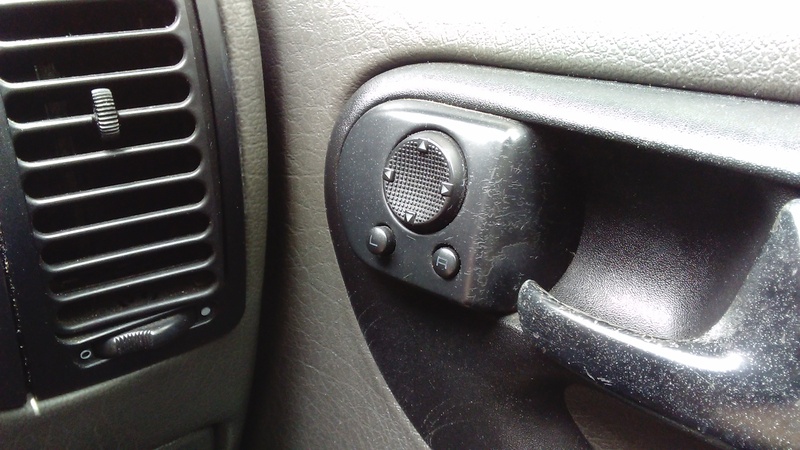 Since it’s a german car, It’s found on the left side of the steering wheel. Why can’t they put it on the right side? Cost issues? You are supposedly be selling “luxury” cars for premium a price but you can’t switch the signal levers for left-hand drive countries? I bet Japanese car do invert theirs. I accidentally switched on my windshield wipers few times when I was supposed to put my full bean or signal my actions. But with habit it’ll be fine i guess. 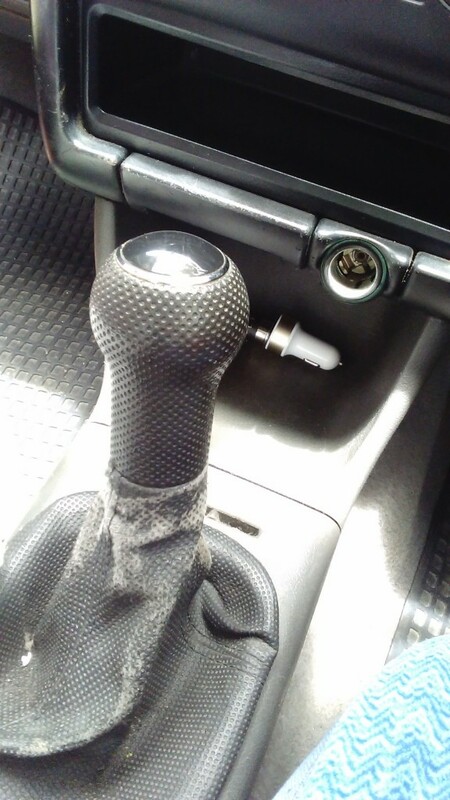 I wanted a manual transmission to really understand the car I was driving. To learn how to drive. To be economic. To have greater control. What could be better than that? 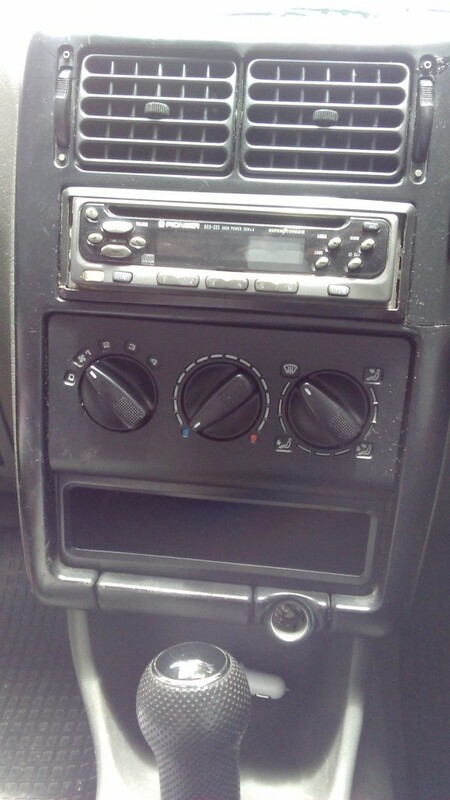 It got a 5 speed gearbox. Yesterday I went to PORLWI by Light festival and got stuck in a huge traffic jam through Caudan. 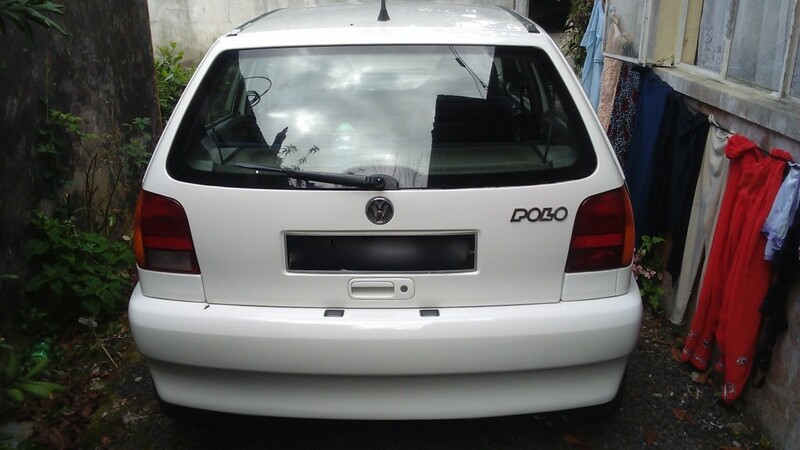 The side mirrors position are controlled electrically. However it doesn’t fold in and out automatically. 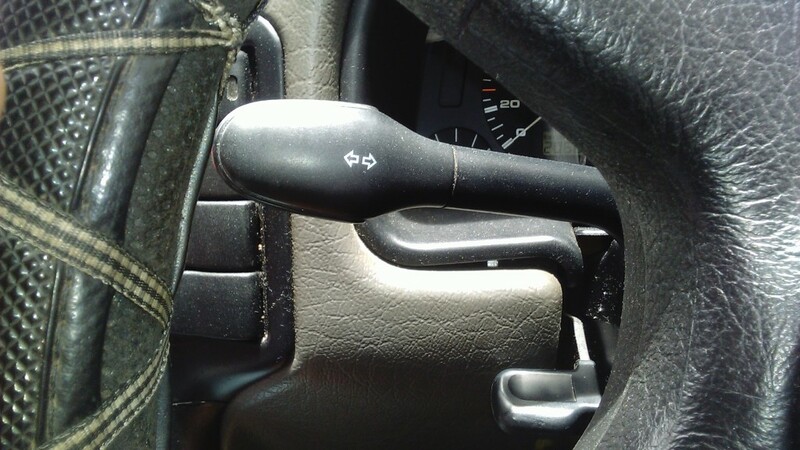 Japanese cars usually have the controls on the turn signal levers. 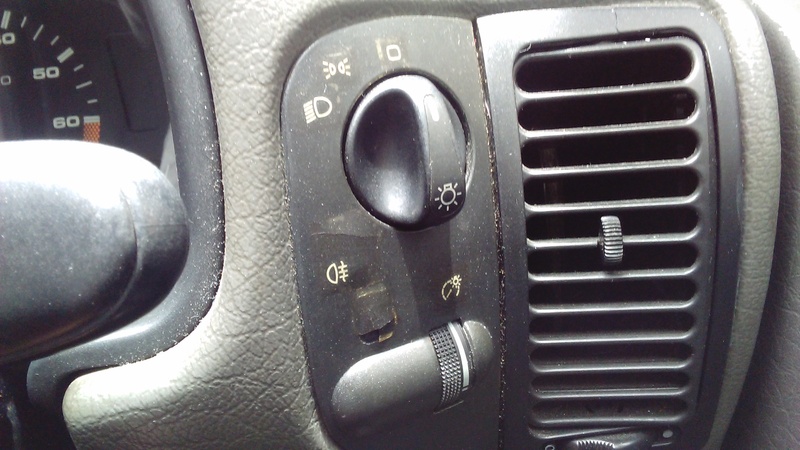 In this car, we have a rotary switch to activate the light beam. For full beam, just pull the turn signal lever. It’s a Front-Wheel Drive (FWD) car. Don’t expect to do “drifts” with this car. The driver’s and front passenger seats are very comfortable even on crappy roads. The shock absorbers seem to be doing their job perfectly. Didn’t have the opportunity to sit at the back while someone is driving. Sister says it’s not that bad. It’s a relatively quiet ride too. The engine noise don’t infiltrate the cabin too much. You’d always want to buy a car from someone who treats his car well. The car still had the owners manual in the glovebox which is an excellent sign of a responsible owner. The car was very clean in and out. 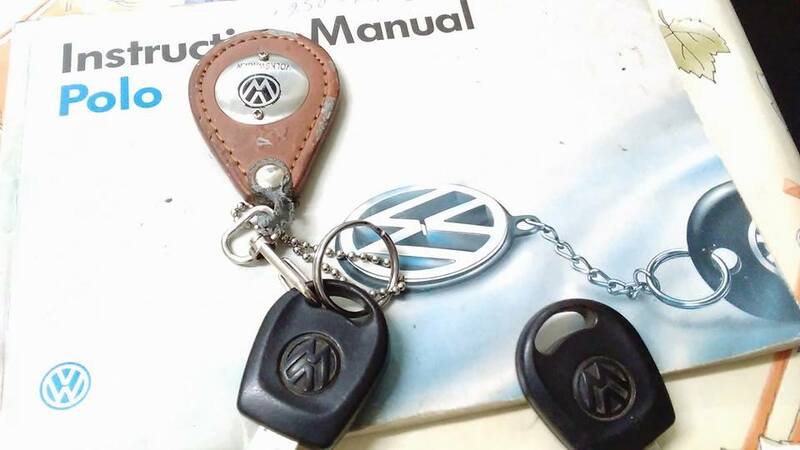 Even the original Volkswagen key ring holder was still their as well as the second key. Fully functional car. Almost everything is manual and unassisted. 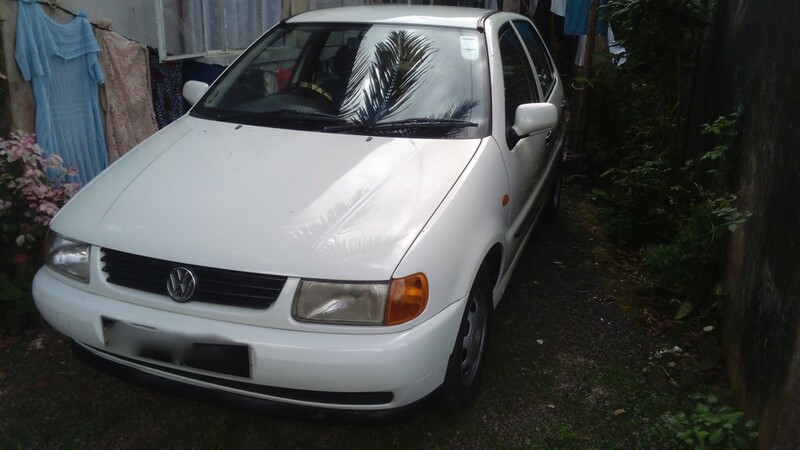 Can’t really complain for lack of AC,power steering, central lock, power windows for the price (Rs 70 – 80k) and age (MR 96).